Home 2013 funny 2013 Video what's in the bag witb Exclusive Pics: What’s In Rory McIlroy’s New Nike Bag. Scotty Cameron Putter Is Staying. For The Moment. Don’t forget you can browse and buy all Rory’s clubs new and pre-owned on golfbidder. We still think he retains the option of using his Scotty Cameron putter if he wishes. These pics were taken at the Els Club in Dubai where Rory McIlroy was practicing. A passer by snapped a pic of Rory’s new Nike clubs and there, pride of place was his trusty Scotty Cameron headcover. It seems incomprehensible that a Nike Method putter would be sheathed in a Scotty headcover. However eagle eyed spotters will also notice the Swoosh headcover of the Nike Method putter snuggled in behind the irons. My read is that Rory has his choice of both (like Tiger Woods), otherwise Nike would not even allow the Scotty to be seen in the bag under their strict marketing rules. There are 15 clubs in the bag shown. Along with the Nike VR II Pro blades, it looks like Rors is also going to choose between a Pro Combo cavity back long iron, a 3 and 5 fairway wood. Also there are 46, 50 and 54 “Rors” stamped wedges. The Nike Covert driver is also in the bag. I’ve been doing Rory’s what’s in the bag since he turned pro so am really delighted to have got the first look at this. 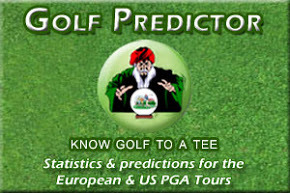 Also check out my updated Rory McIlroy What’s In The Bag 2013 post here. 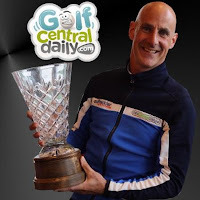 Please follow me on twitter to keep up to date with all the fun on golfcentraldaily and to interact with Doc. Just click the button on the right. 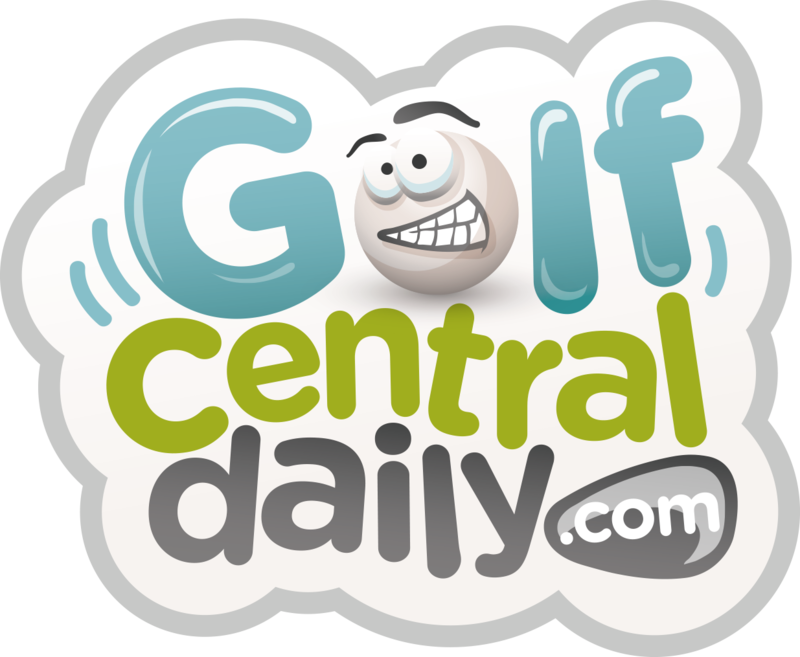 GolfCentralDaily is a site dedicated to all things fun and humorous in golf. Run by me the Doc, you’ll find everything here from bag posts and betting tips to outrageous satire. Whatever takes my fancy! GolfCentralDaily only stays afloat thanks to its loyal readers and the support of my sponsor Golfbidder. 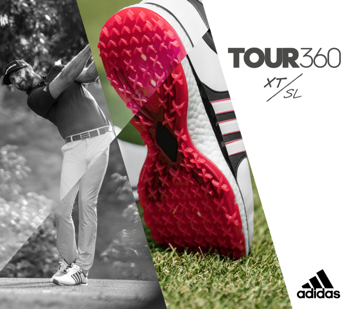 They are the nicest guys in the business and the best place to buy clubs in Europe, new and pre-owned. Please give them a click. I’ll will be at the PGA Show in Orlando with Golfbidder from January 23-26 where we will review all the new seasons clubs and product. 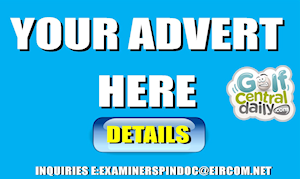 To meet Doc and have a review done please get in touch through twitter , facebook or linkedin.